Aquaplancton is a naturally occurring mined mineral of planktonic origin for the treatment of ponds and lakes to clarify the water and reduce mud and sludge thereby causing blanket weed and other algae to die out naturally. 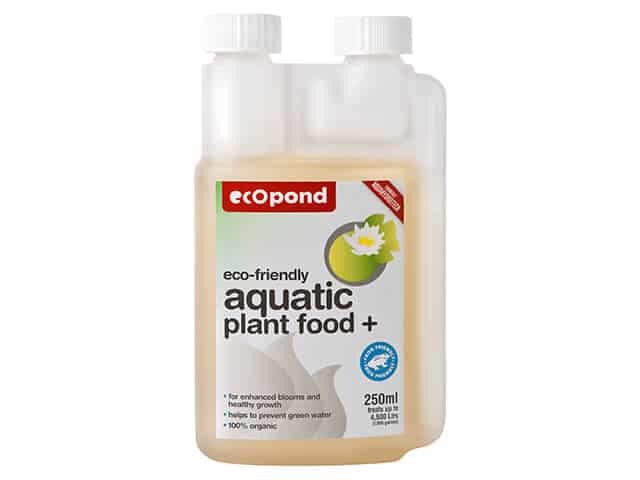 It is an entirely natural product and is safe for fish plants wildlife and pets. 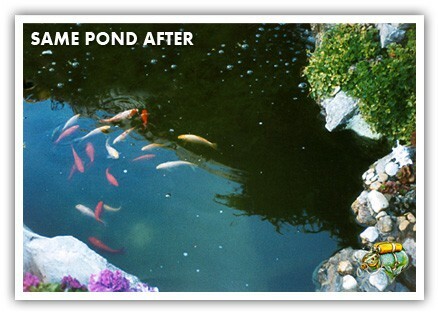 Excess mud and sludge in the bottom of a pond particularly where there are fish combined with very low oxygen levels can promote bacteria that break down organic matter anaerobically (without oxygen) in the process producing hydrogen sulfide. 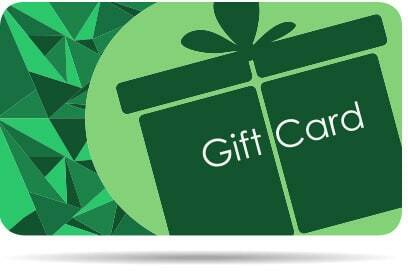 This can be the cause of smelly ponds and also creates excessive nutrients which then can cause or exacerbate the growth of alga and blanket weed. 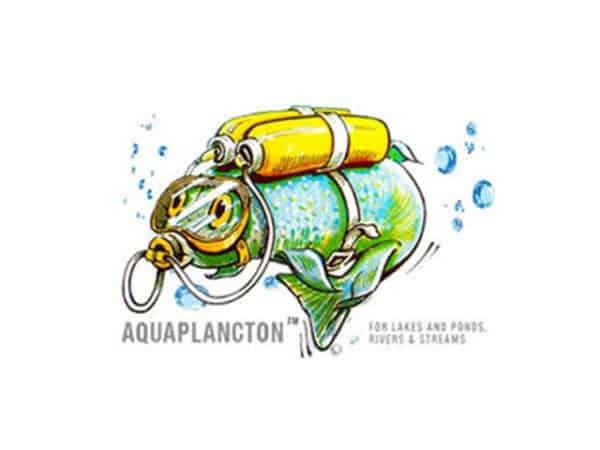 Aquaplancton works by reactivating and encouraging the growth of beneficial aerobic bacteria which consume excess mud and sludge in the bottom of the pond. 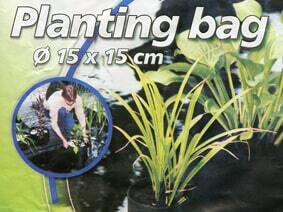 It is very good at clarifying the water which helps improve photosynthesis and the production of oxygen in the pond. 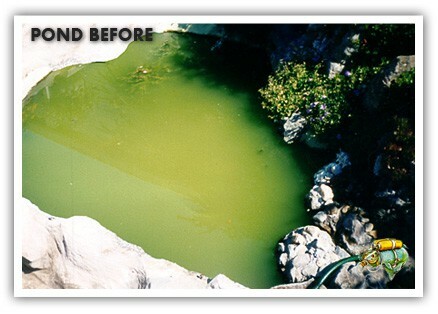 Please note that the pond on initial treatment will turn milky or pale green so may initially look worse but this will disappear then the Aquaplancton settles and the pond will become clear within a few weeks (see pictures left). More heavily polluted ponds will take longer and may need further doses to clear them. Aquaplancton can cause up to 6 inches of mud to be consumed in 6 months. This is not an instant cure for algae and blanket weed as control of these is an indirect result of the reduction of of mud sludge and excess nutrients so you need to be patient! 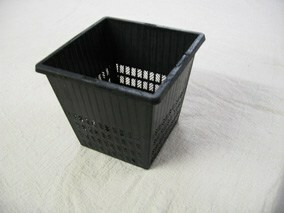 Available in 1kg and 25kg bags with discounts for multiple 1kg bags. Please select size from “Choose size” box below.